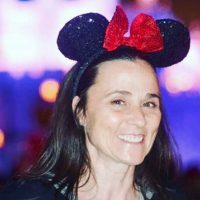 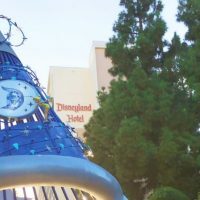 Disneyland in May!? 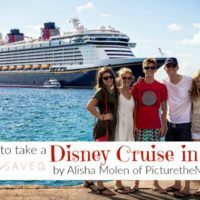 Here’s How to SAVE and Beat the Summer Crowds! 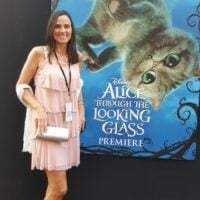 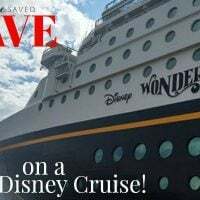 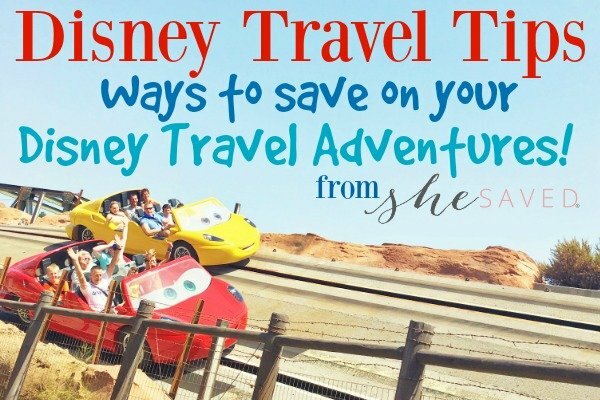 Save at Disney! 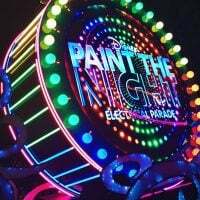 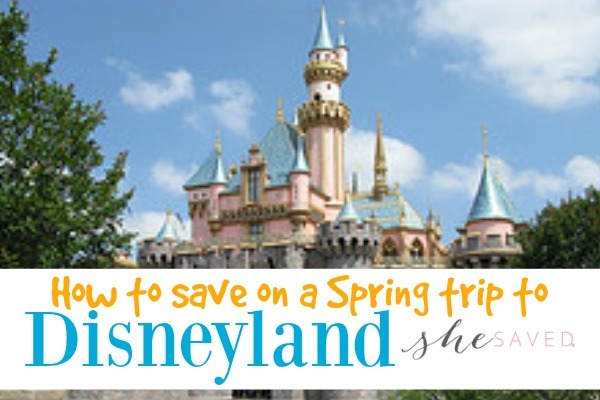 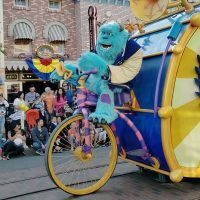 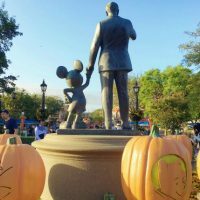 Spring Hotel Specials at Disneyland! 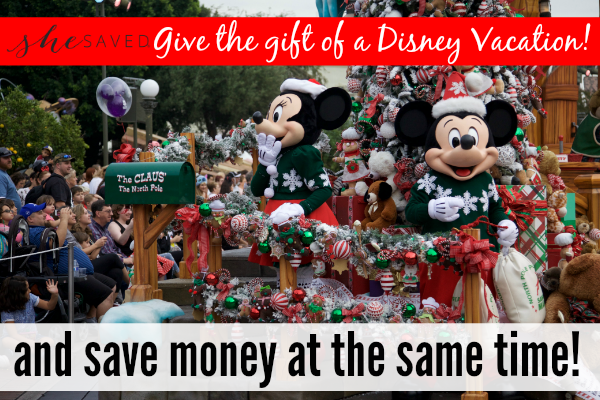 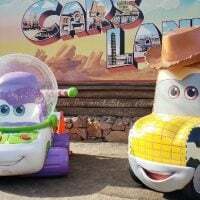 GREAT Family Gift Idea: Save Money on a Disney Vacation!